Click the “+Google Calendar” graphic on the agenda above to add the Common Ground calendar to your Google Calendar. The ILST Seminar is a weekly interdisciplinary research seminar. It brings together faculty, graduate students and postdocs who share an interest in the scientific study of language and communication. Each week, a visitor or member of this group will present their research findings, plans or ideas . The group will provide discussion and feedback. This slot can also be used for practice talks, such as practice job talks or practice conference talks. If you wish to attend this weekly seminar and want to be added to our email list, or if you would like to take an available slot, please contact Professor John Trueswell (trueswel@psych.upenn.edu). 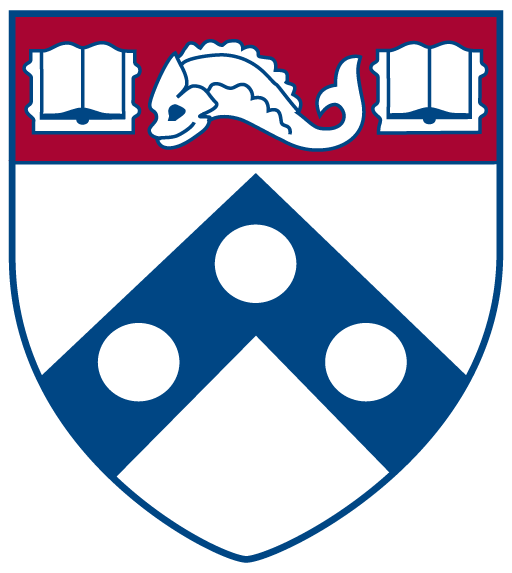 There are many events on Penn’s campus that pertain to the scientific study of Language and Communication. Some of them are listed below.